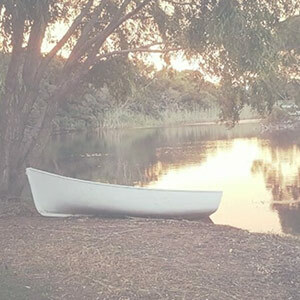 This quaint country village lies on the banks of the Klein River in the Cape Overberg. 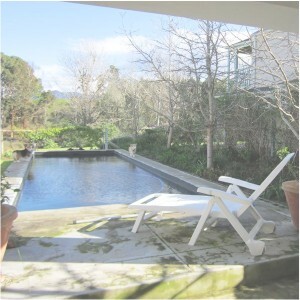 A short 2- hour drive from Cape Town, Stanford is perfect for a weekend getaway. Set against a beautiful mountain backdrop, this heritage town showcases charming Victorian and Edwardian architecture. The tree-lined streets are full of great little restaurants, coffee shops, galleries and antique stores. 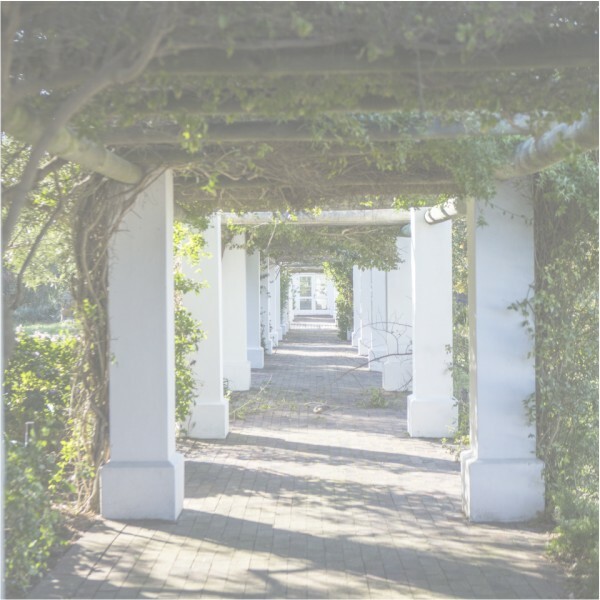 Stanford also boasts a microbrewery, a wine route and bustling weekend markets, featuring farm-fresh produce, artisanal bakes, home-made gifts, craft beer and local wines. 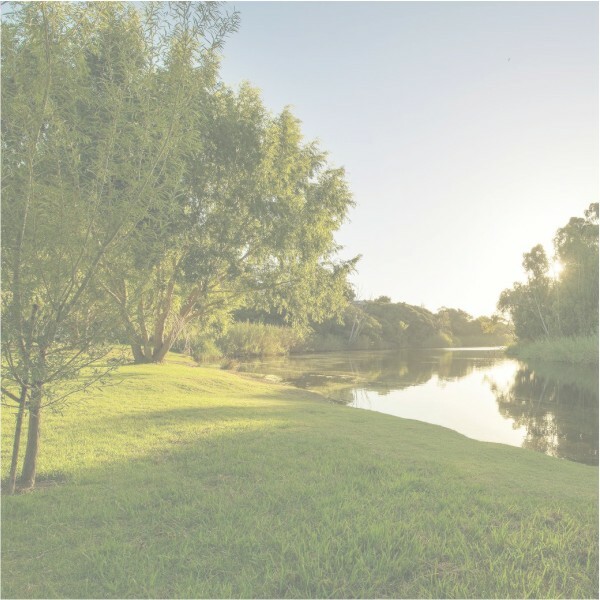 For more outdoorsy types, there is a lot on offer within a 20km radius of the village, from boating and kayaking on the Klein River to mountain-biking and horse-riding in the surrounding countryside. The Salmonsdam Nature Reserve offers spectacular hiking trails among mountain fynbos, natural forest, waterfalls, indigenous wildlife and 125 different species of birds. Visitors can also swim with the sharks in Gansbaai or do some whale-watching in Hermanus between August and November when the Southern Right Whales spend time in the waters of Walker Bay. A fishing village and popular resort town, Hermanus lies huddled between the mountains and the sea on the magnificent Walker Bay. A two-hour drive from Cape Town, the town is popular among local and foreign visitors as the Whale Watching Capital of the world. During Whale Season, between August and November, the Southern Right Whales visit this part of the coastline and can be appreciated from the high cliffs above the town where the Whale Crier blows on his kelp horn to alert visitors to their presence. With its unparalleled scenic beauty and quaint fishing village charm, Hermanus has attracted many writers, artists and creative souls over the decades, their works on display in local galleries, fashion and jewellery boutiques and colourful markets. Hermanus also boasts a number of fantastic restaurants and coffee shops. For more adventurous types, there is an endless list of outdoor activities. The Fernkloof Nature Reserve offers walking and hiking trails with spectacular views and a rich abundance of indigenous fauna and flora, with 1600 different species of vegetation and 90 different species of birds! Hermanus also boasts safe beaches for swimming, sunbathing, surfing, kayaking, paragliding, boating and horse-riding. If that’s not enough, the town is the perfect base for those who want to explore the unique and diverse beauty of the Cape Overberg. © 2019 Cape Villa Rental All Rights Reserved.